Are your productions inspired by The West Coast Sound of the 90’s? 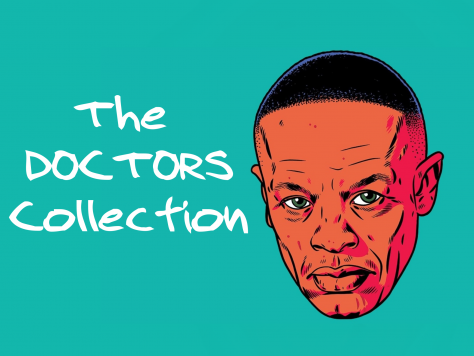 then The Doctors Collection is what you need in your sound collection. 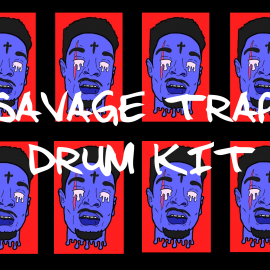 Packed with 838 Fresh Royalty-Free Sounds, Production-ready and capable of taking your beats all the way to California. 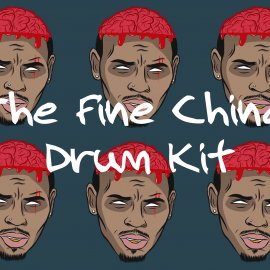 Containing 5 Dr Dre Inspired Drum Kits that take influence from Artists that have entered the great Hip Hop Hall of Famer, such as Eminem, 50 Cent, Nate Dogg, Snoop Dogg and Warren G.
Try before you buy, download The Doctors Collection Taster Kit. 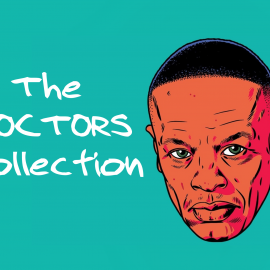 Download The Doctors Collection Taster Kit Here.